Roku has unveiled a new Special Edition Roku just for Black Friday, called the Roku SE. Roku says it is the "most affordable Roku player yet" in the product announcement. The special edition Roku has already been seen in some Black Friday ads from retailers. 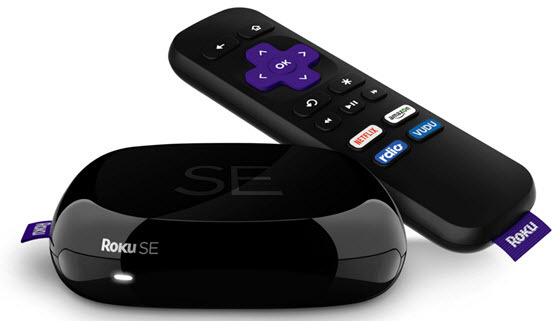 The Roku SE joins other models including Roku Streaming Stick, Roku 1, Roku 2, Roku 3 and Roku 4. The "SE" designation likely stands for "Special Edition." The Roku SE runs Roku OS 7 software and offers 1080p video streaming. It is compatible with HDMI and analog TVs. Kohl's and Best Buy both have the Roku SE for $24.99 in their Black Friday ads. Don't be surprised if it shows up in other ads too this Black Friday.